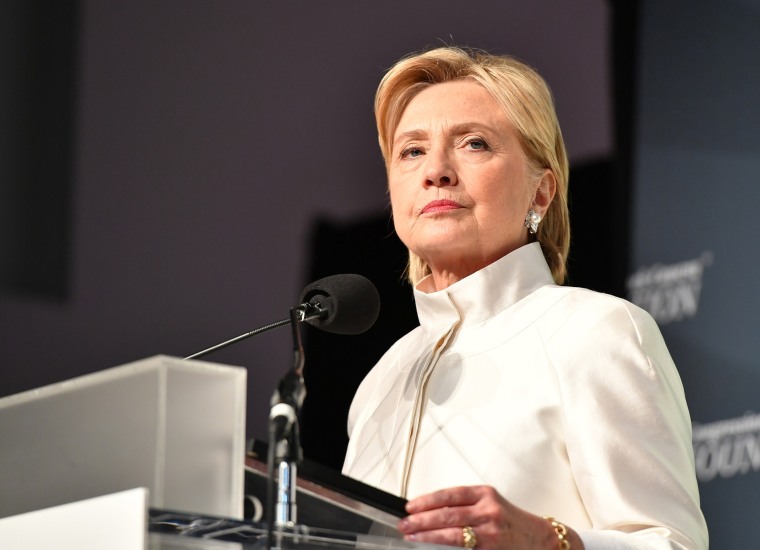 Back on the campaign trail after being diagnosed with pneumonia and a subsequent break from campaigning, Hillary Clinton plugged her leaking lead against Donald Trump, according to this week’s NBC News|SurveyMonkey Weekly Election Tracking Poll. She now enjoys 50 percent support among likely voters and Trump has 45 percent support. As the first votes have already been cast via absentee and early voting in several states across the country, the NBC News|SurveyMonkey Weekly Election Tracking Poll will now report out results using a likely voter screen instead of just registered voters. Previously, we reported out results among respondents who indicated they were registered to vote. For full details on our likely voter screen and methodology, please click here. The race looks slightly narrower among likely voters than it does among all registered voters in a two-way match up. Among likely voters, 50 percent support Clinton and 45 percent support Trump. Among registered voters, she holds a 6-point lead over Trump — 49 percent to 43 percent. Last week, Clinton led Trump by 4 points among registered voters, 48 percent to 44 percent. In a four-way match up of likely voters, Clinton leads Trump by 5 points—45 percent to 40 percent. Libertarian Gary Johnson now has 10 percent support and Jill Stein maintains 4 percent. Johnson loses a single point when viewing these results using our likely voter screen. Among registered voters this week he had 11 percent—among likely voters, he has 10 percent. Stein maintains 4 points among registered voters and likely voters. In addition to expanding her lead this week, Clinton outperforms Trump on the question that asks voters who they think will win. Currently, 56 percent of likely voters think Clinton will win. Just 39 percent think Trump will win. The NBC News|SurveyMonkey Weekly Election Tracking poll was conducted online September 12 through September 18, 2016 among a national sample of 14,326 adults who say they are registered to vote including 13,320 likely voters. Respondents for this non-probability survey were selected from the nearly three million people who take surveys on the SurveyMonkey platform each day. Results have an error estimate of plus or minus 1.2 percentage points. For full results and methodology, click here.